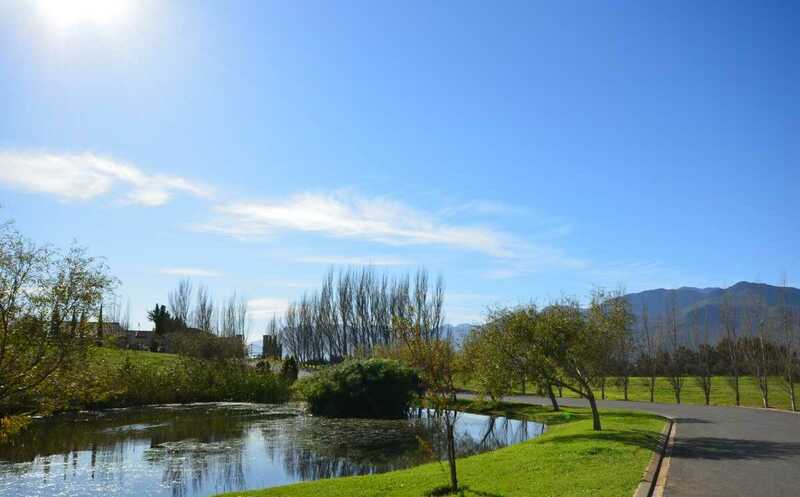 Winelands Estate has easy access to the N1 highway, only 45 minutes away from Cape Town and Cape Town International Airport. 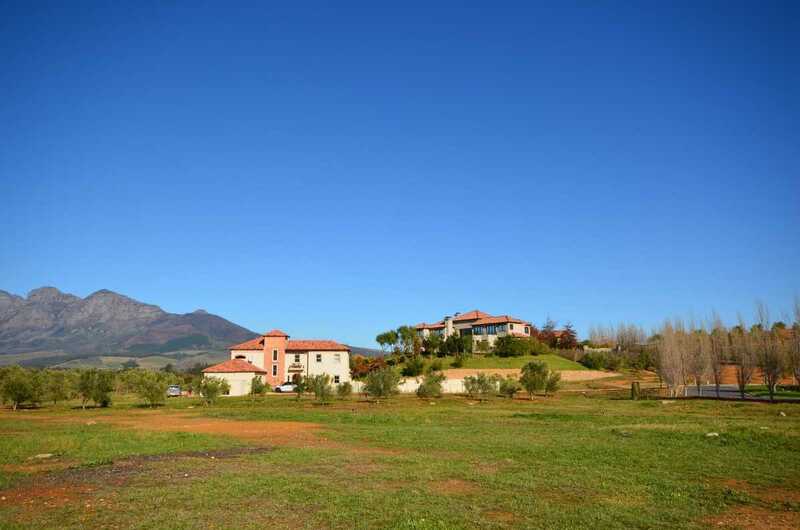 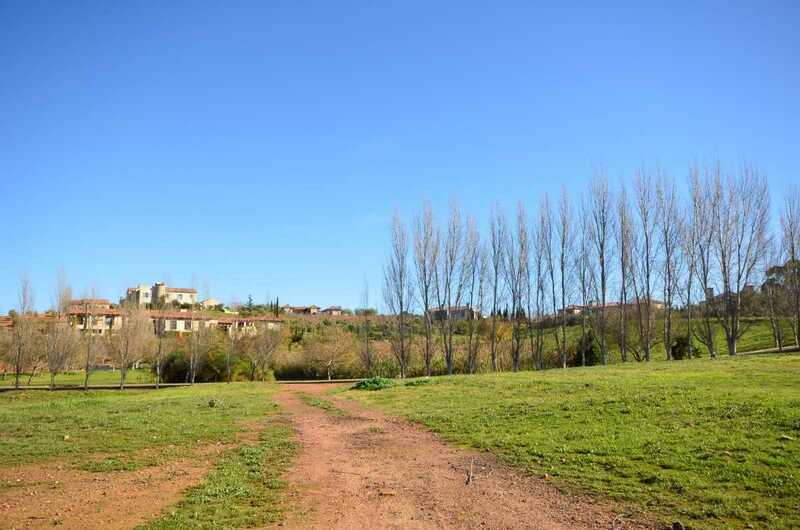 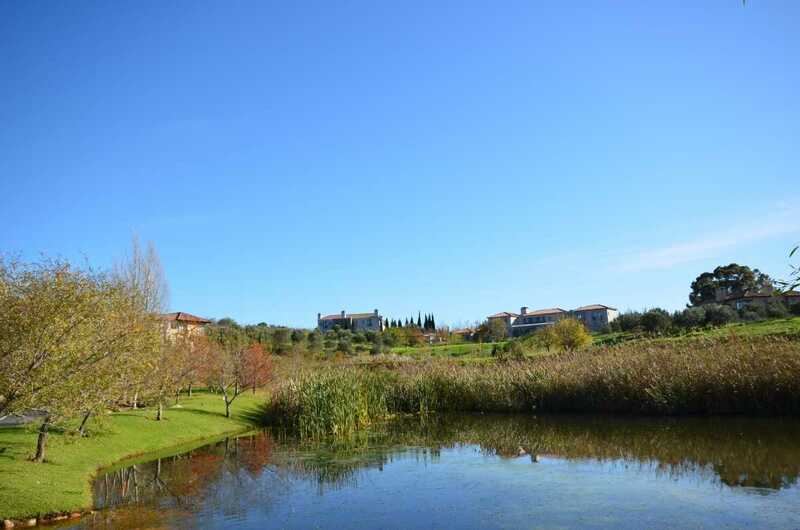 It consists of 35 freehold stands, ranging from 4000m² to 1.1 hectares, situated amongst vineyards and olive groves. 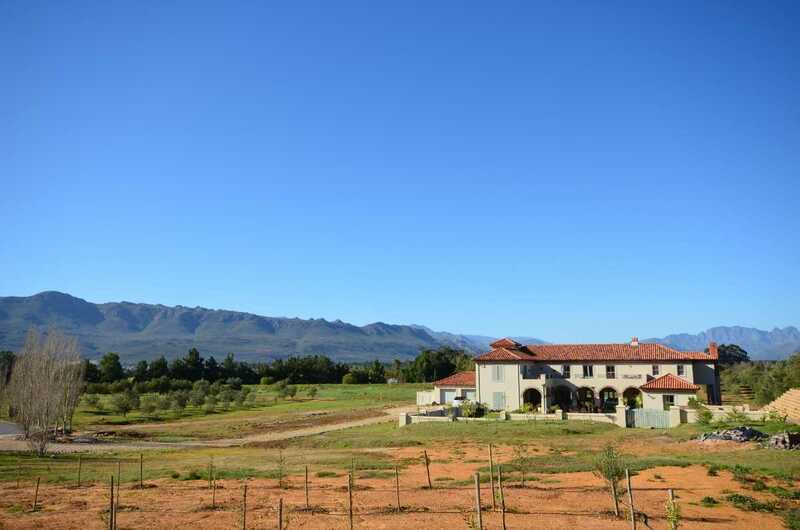 The estate embodies a unique combination of wide open spaces, and supreme privacy. 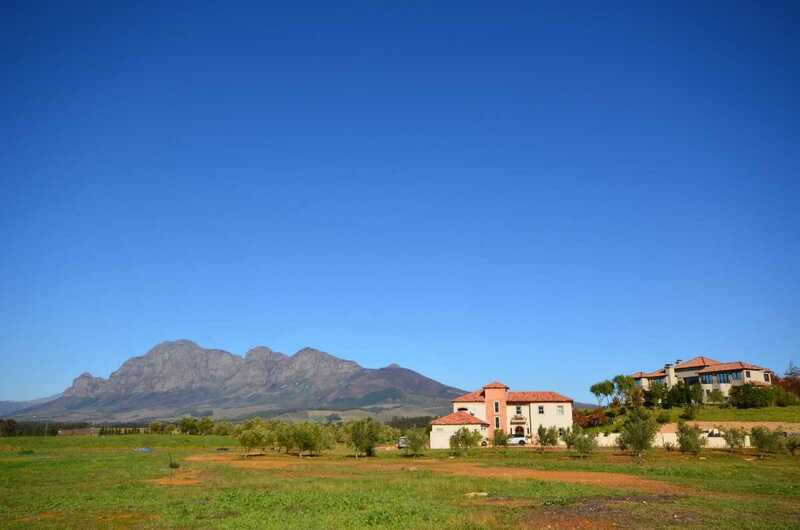 Mountain views and tranquil serenity under the wide blue African skies. 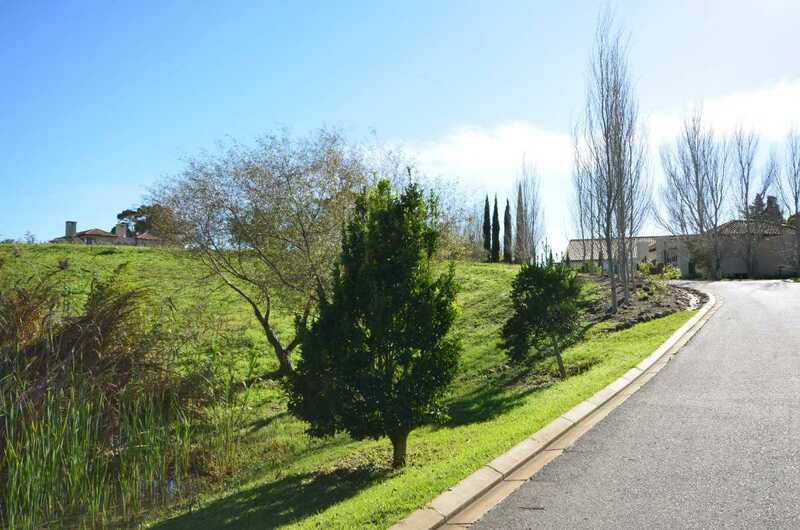 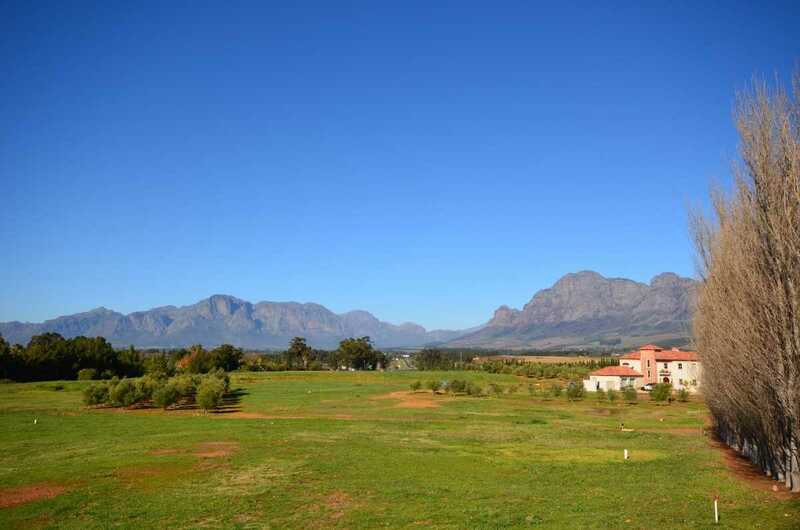 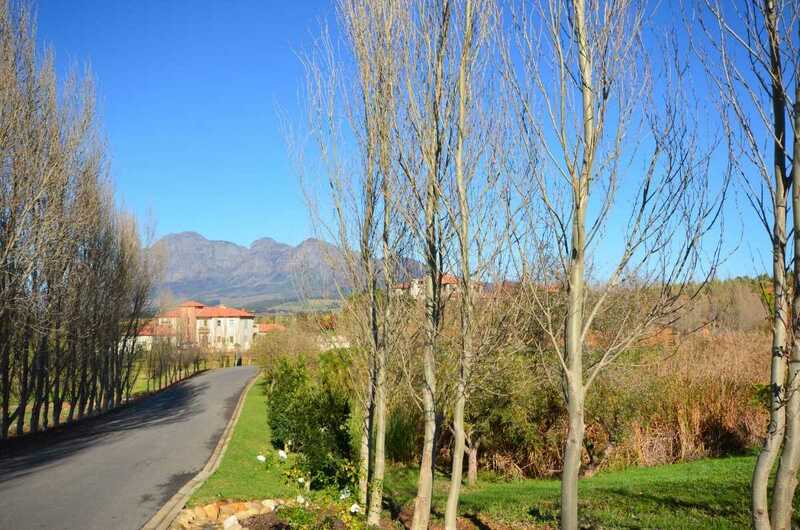 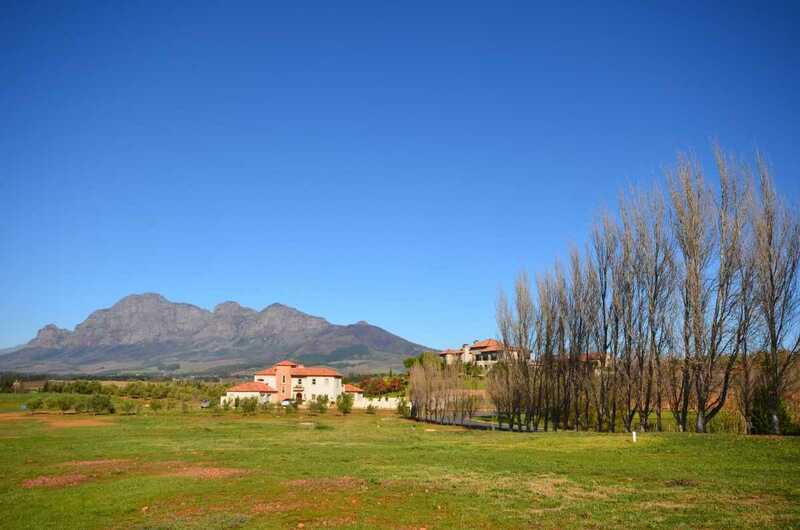 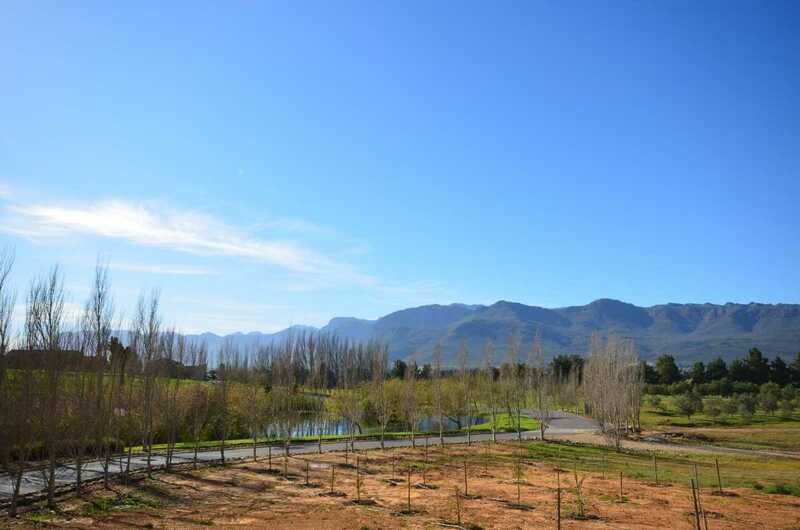 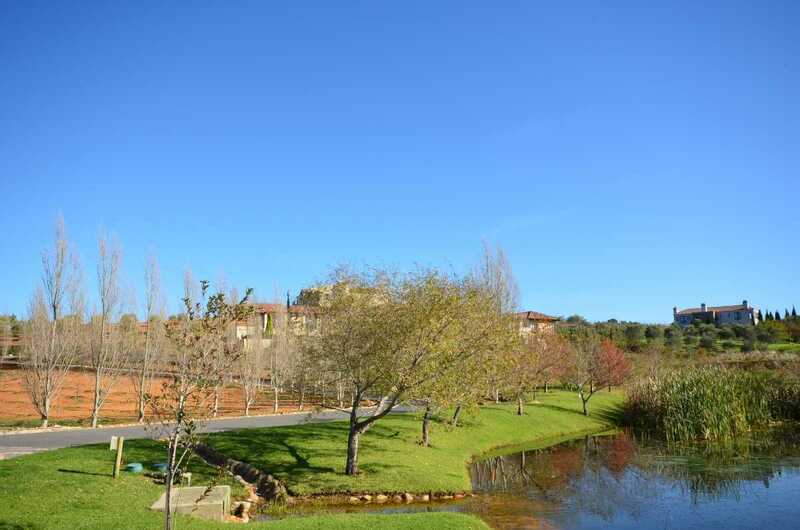 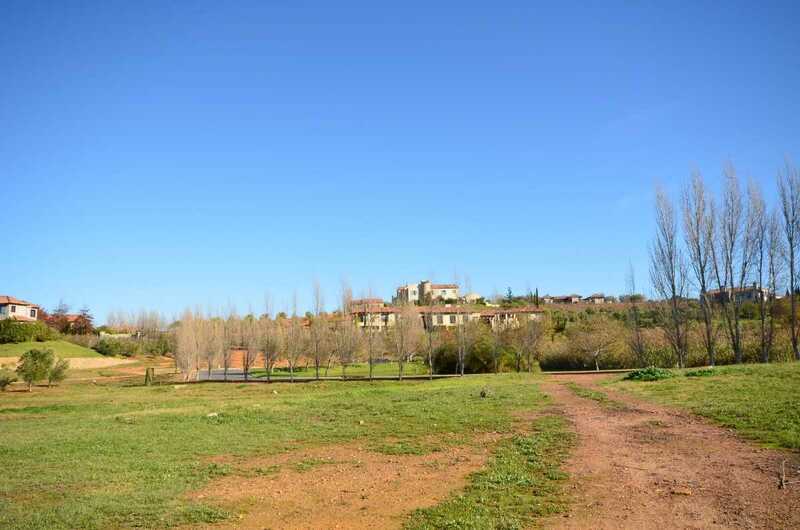 Unlike Pearl Valley, the estate focuses on lifestyle. 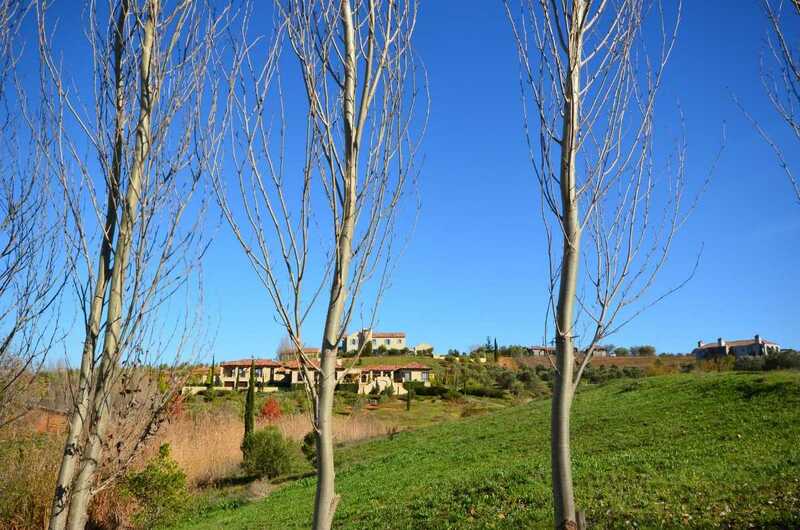 The larger erven ensures privacy and exclusivity. 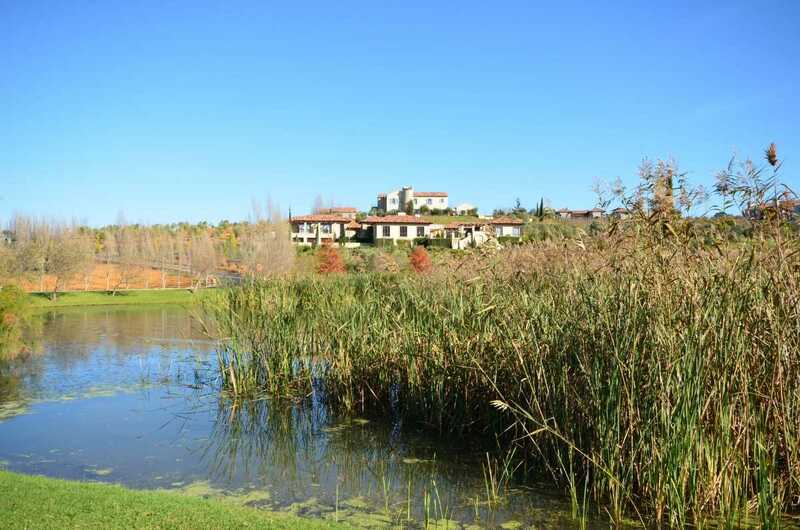 There are no shared facilities only residential villas. 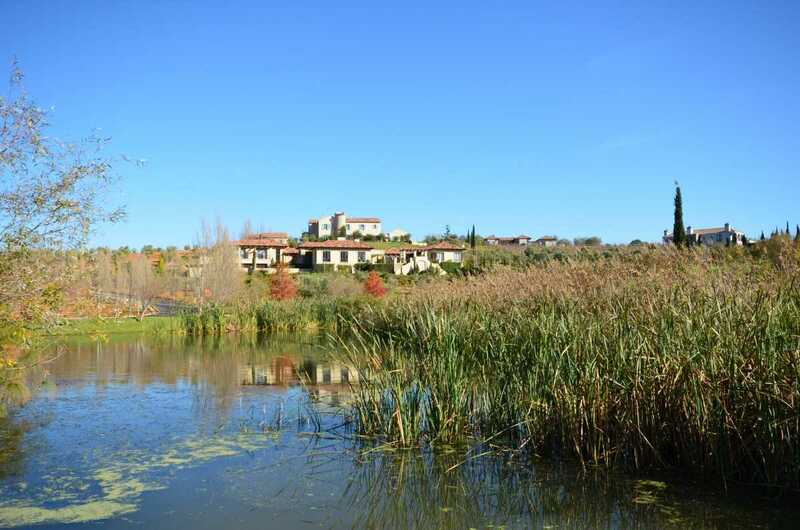 The is purely luxurious lifestyle. 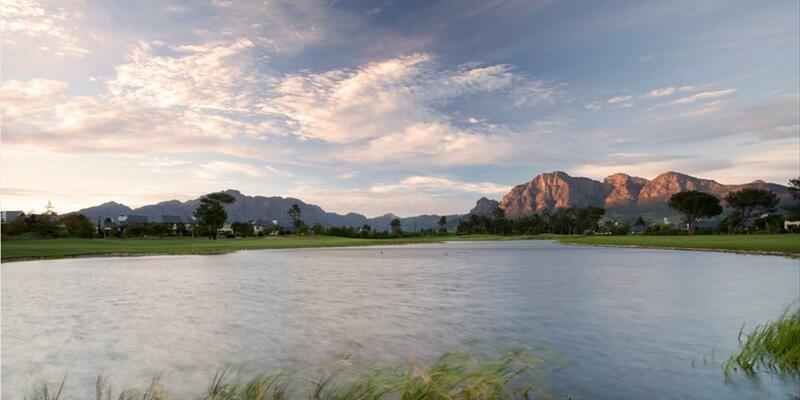 The Cape Winelands is rich with cultural heritage and world-renowned wines and famous cuisine. 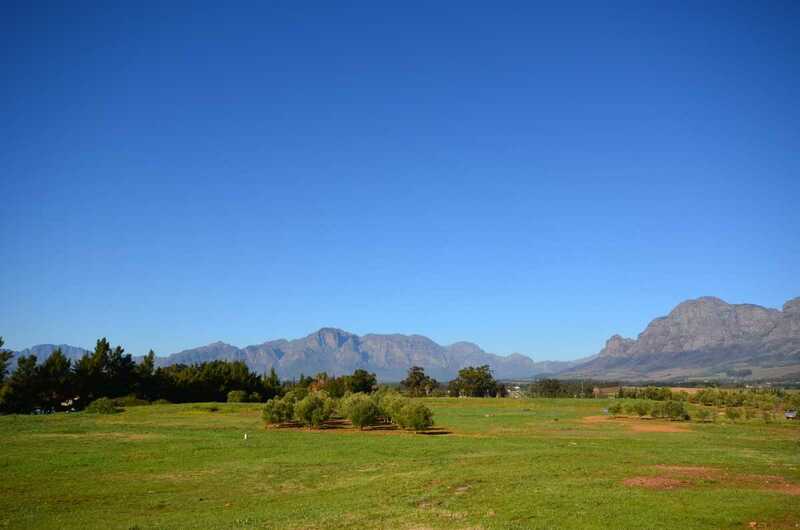 It is synonymous with all the best that the Cape has to offer. 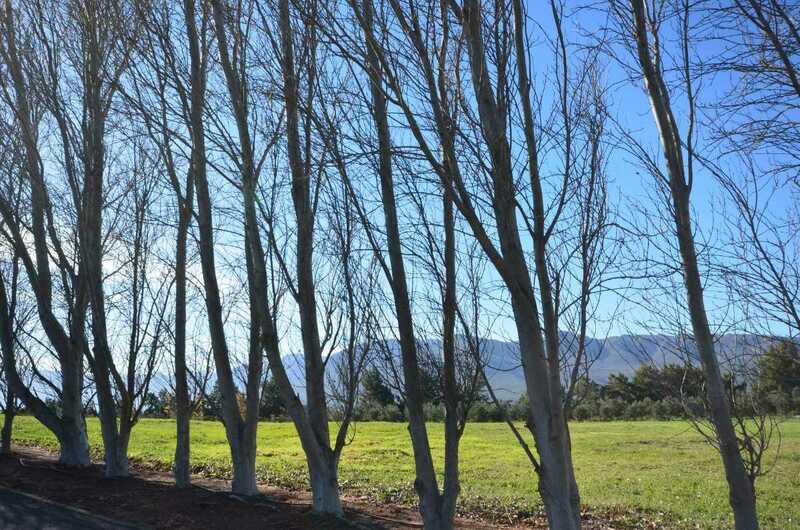 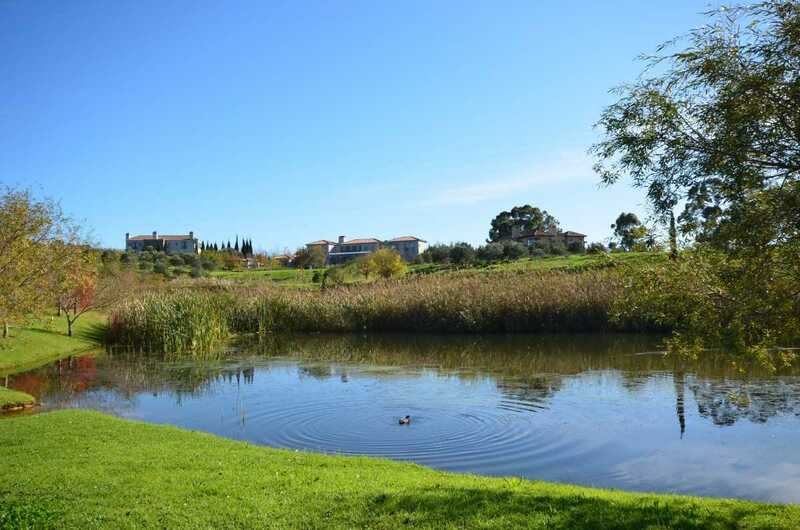 The Cape Winelands offers an incredible outdoor lifestyle with a variety of activities ranging from cycling/hiking trails, 18-hole golf courses, polo, the Paarl Mountain Nature Reserve and hiking trails. 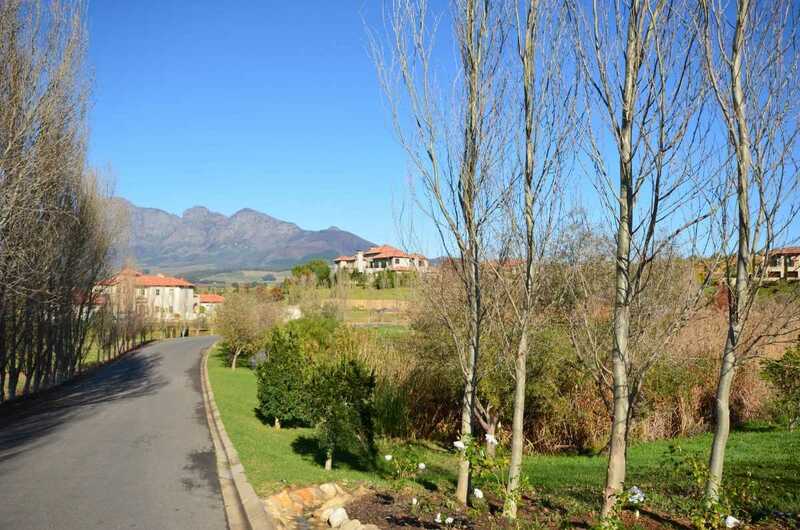 It also shares some of the best cuisine in the world, quaint street side coffee shops, boutiques and art galleries.